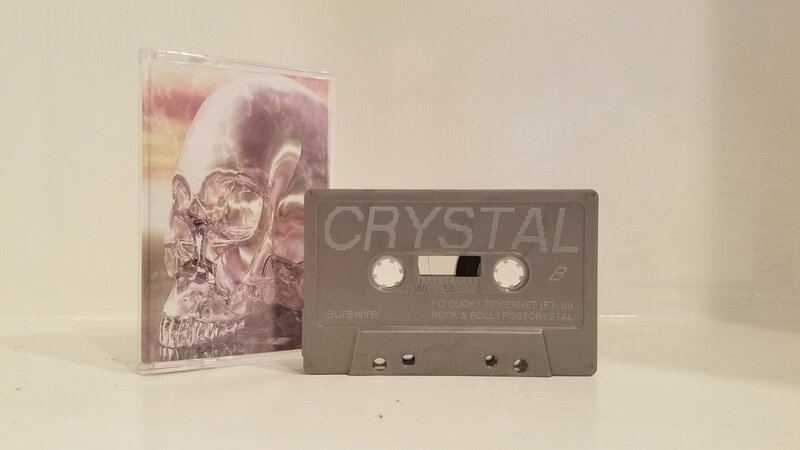 Metallic Silver-shelled cassette tape with white pad printing. Includes a double-sided 3-panel j-card, clear case, and overwrapped in plastic. Each purchase comes with a digital download. 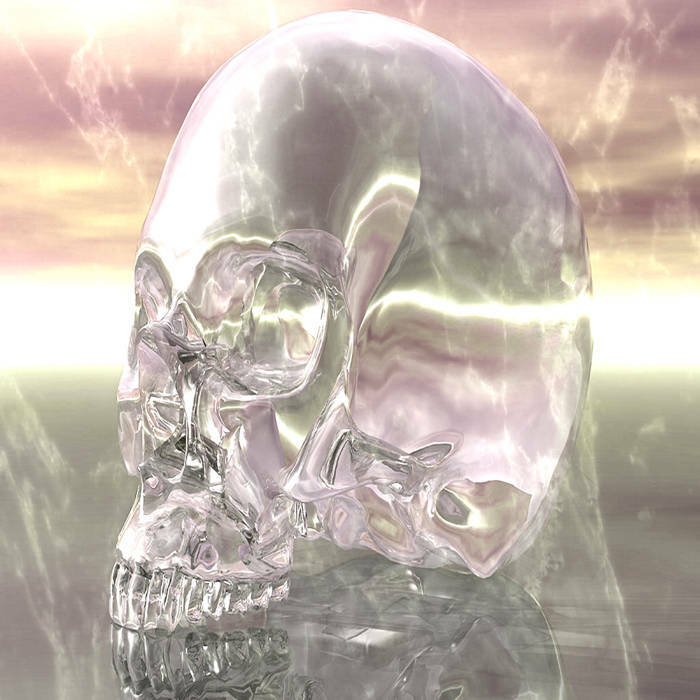 Includes unlimited streaming of CRYSTAL via the free Bandcamp app, plus high-quality download in MP3, FLAC and more.